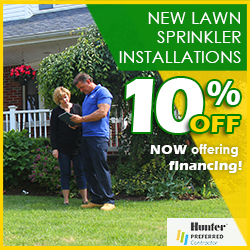 Pacific Lawn Sprinklers has been offering lawn sprinkler and irrigation services to Putnam County for over years. With an endless supply of beautiful landscapes throughout Putnam County Pacific’s maintenance programs begin in early spring and run throughout the season that include “lawn sprinkler start ups or openings”, summer inspections and fall winterizing’s or irrigation blowouts. Pacific also provides many residences with LED landscape lighting designs and services. Since 1980, Pacific lawn Sprinklers has been installing and servicing automatic irrigation system and LED landscape lighting systems. 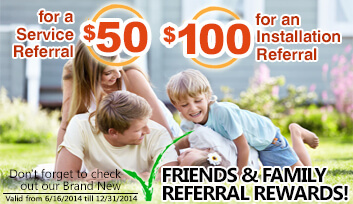 With local lawn sprinkler technicians who live in the area, Pacific is able to deliver fast and friendly service. 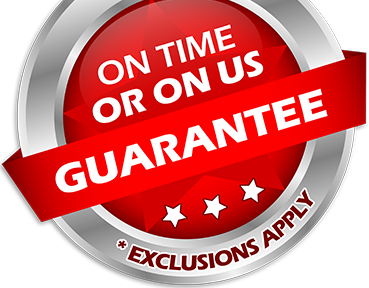 See why your neighbors and friends rely on Pacific Lawn Sprinklers and be assured each appointment will be backed by our exclusive 100% CUSTOMER SATISFACTION GUARANTEE and our “ON TIME OR ON US GUARANTEE!” Call today and experience the difference from your local favorite! Putnam County is a centrally located with main highways such Interstate Route 684 and Interstate Route 84. The Taconic Parkway is an easy access Northern areas. 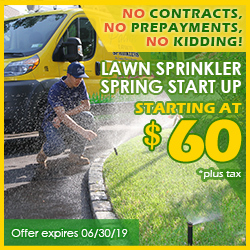 With such easy access throughout Putnam, Pacific Lawn Sprinklers’ bright yellow service trucks are spotted daily traveling these routes to customers’ homes. When considering a new lawn sprinkler, irrigation system or LED landscape lighting installation be sure to consider Pacific Lawn Sprinklers. With knowledge of the local plumbing codes and requirements Pacific will deliver a worry free solution. Don’t forget to ask about our Holiday decorating and Holiday lighting services!